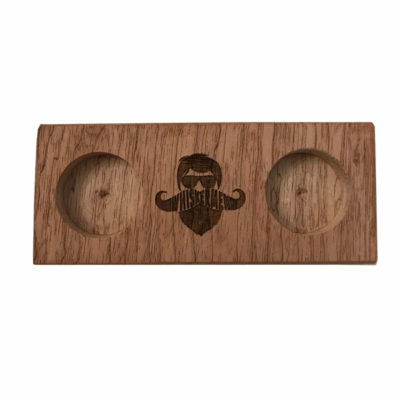 View cart “Whiskermen Beard Oil Stand” has been added to your cart. 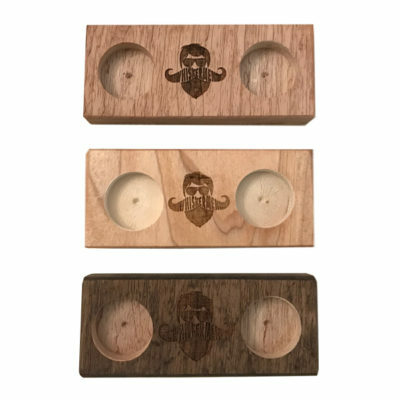 Show your support with our quality 4 inch stickers made right here in Dayton, OH. 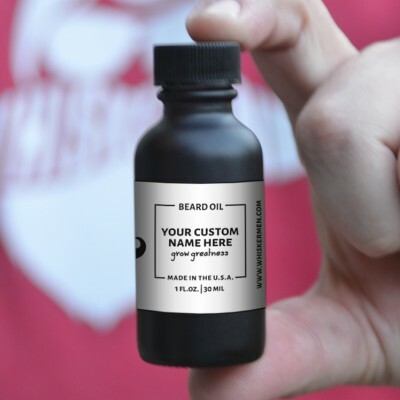 Here is your chance to craft your own custom beard oil. 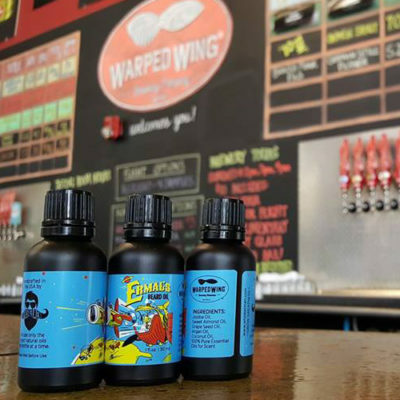 Yes, it’s the 1st ever beard oil replicating one of the best beers in Ohio and beyond, Ermal’s. 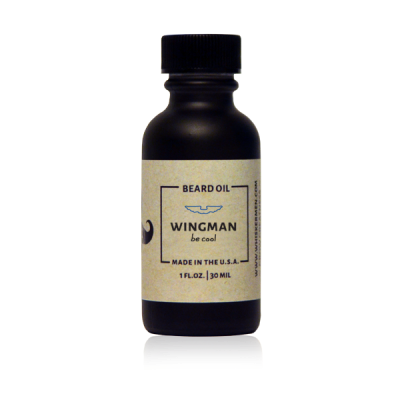 This beard oil is the product of a collaboration and partnership with Warped Wing Brewery right here in Dayton, Ohio! With a symphony of citrus notes and mild spice accents, this beard oil is out of this world. 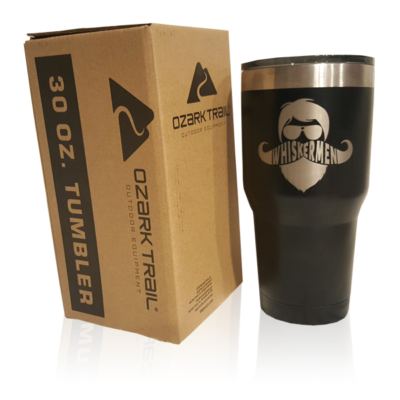 Get ready to keep your favorite beverage piping hot or ice cold with our new Wiskermen Tumbler. 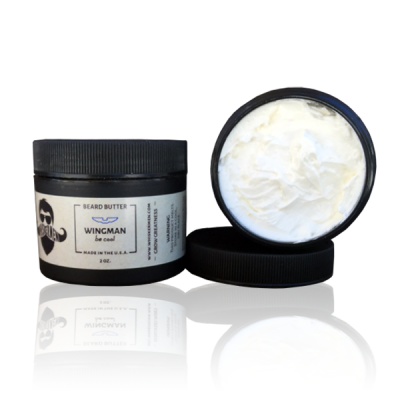 Whiskermen Beard Butter is the perfect product that will give your beard the softness and shine you want while providing lasting control and shape of your whiskers. 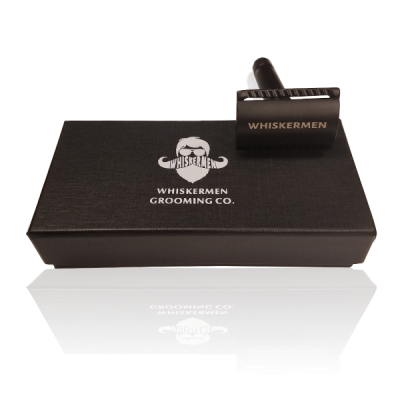 Whiskermen is our traditional beard oil that is designed to give you all of the benefits of a beard oil, but without the scent. 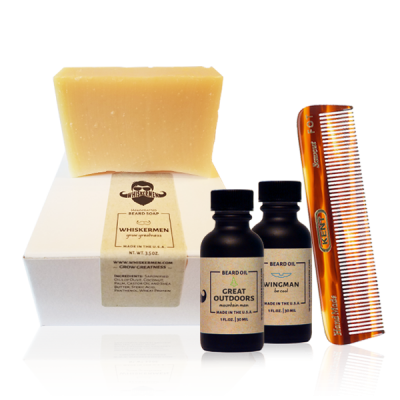 The Whiskermen Beard Soap Kit gives you everything you need to Grow Greatness. Ride the waves. 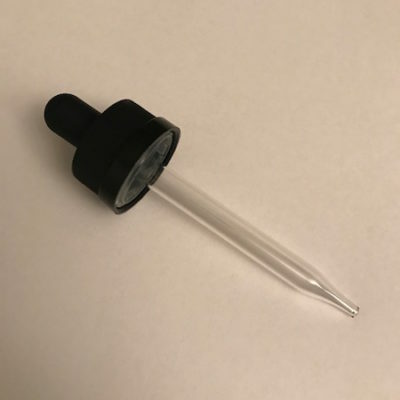 This is a great everyday oil for any occasion. 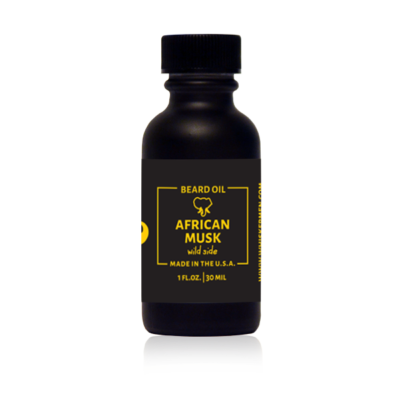 You are going to love our Musk. Don’t be afraid to show your sweet side. 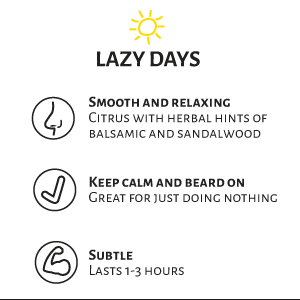 This is a great everyday oil or for those evenings out with family and friends. 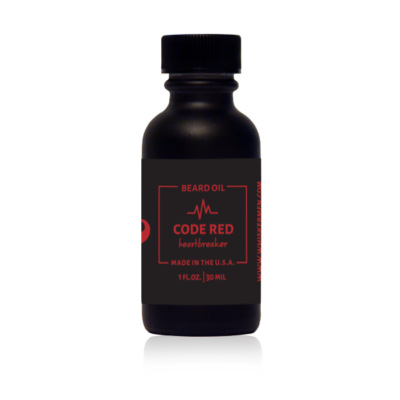 Our Code Red is Legendary. 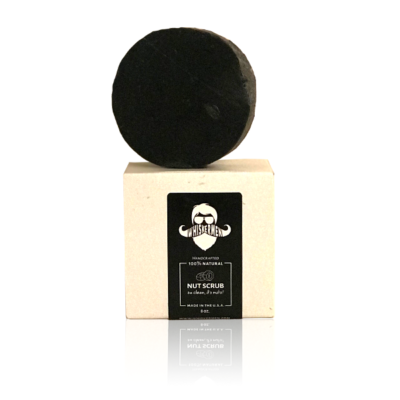 Release your inner Mountain Man with the perfect blend of pine and fir needle scents. 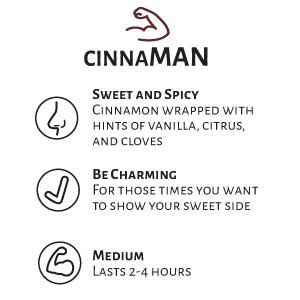 This blend is great for early mornings or the perfect compliment to your favorite flannel and jeans. 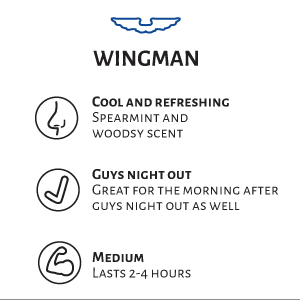 Be a team player while staying cool with this unique blend of refreshing mint and woodsy essential oils. 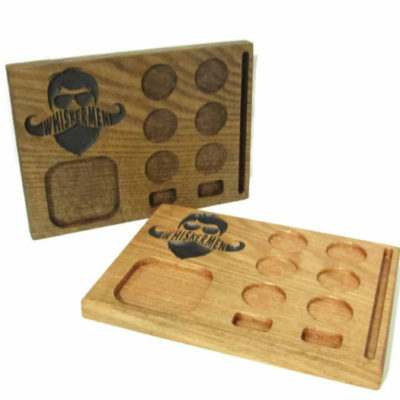 Perfect scent for those mornings when you had a long night and need a little help to stay on top of your game as well. 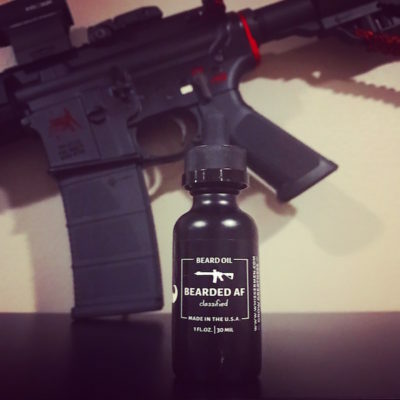 What does Bearded AF smell like you ask? 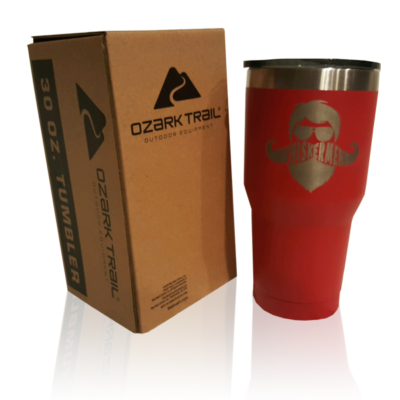 I like to think of it like the sweet victorious scent of freedom with hints of tobacco that’s laced with coffee and wrapped in leather. 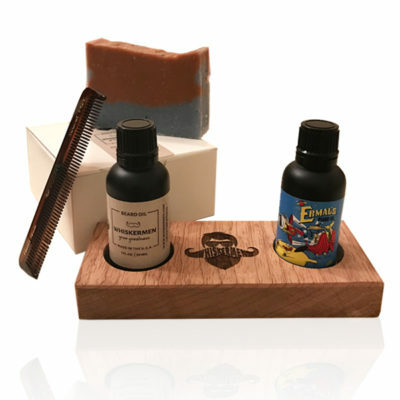 This is the perfect compliment to our oils and makes a great gift. 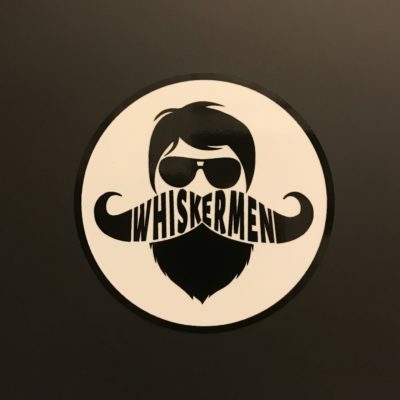 Whiskermen Man Stand – the name says it all. 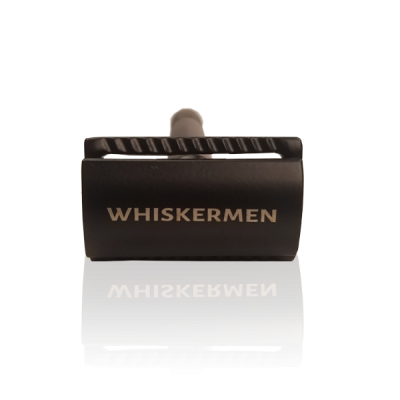 The Whiskermen MB1 has a solid brass handle and an alloy head that has been coated to provide added resiliency to damage as well as a very smooth shave. 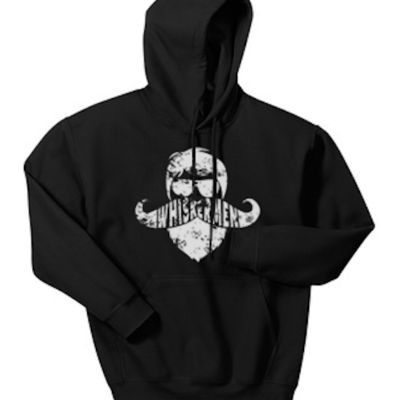 We love to show off our brand and now you can too! 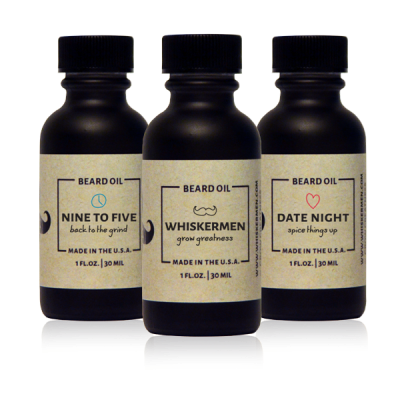 Date Night beard oil was hand crafted with your mate in mind. 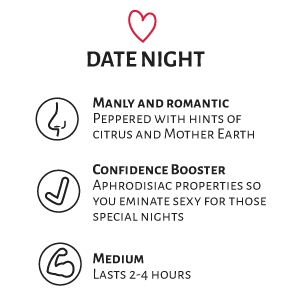 With an aroma that has a peppered wood scent with hints of sweet citrus, this special blend of essential oils makes the perfect scent for a night out with momma bear or that one you “swiped right” to. Perfect everyday scent for tackling the daily grind. 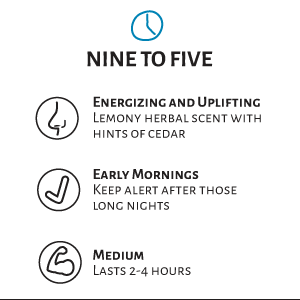 The lemony aroma with a hint of tea and cedar is uplifting and designed to get you energized after those long nights up with the lil' ones or out closing down the pub. Campfire Beard Oil will naturally fight off those biting little bastards while sitting around the campfire or hiking through the hills. 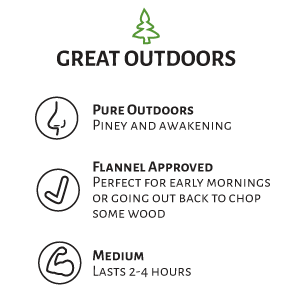 Ditch your work clothes, throw on some boots and enjoy your freedom. 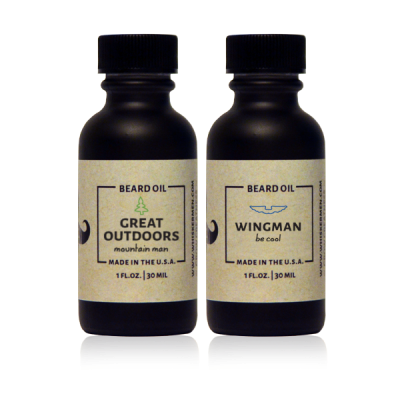 Select any two of our incredible Whiskermen Beard Oils for one low price. 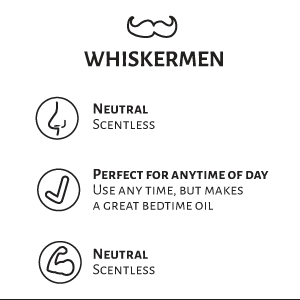 Select any three of our incredible Whiskermen Beard Oils for one low price. 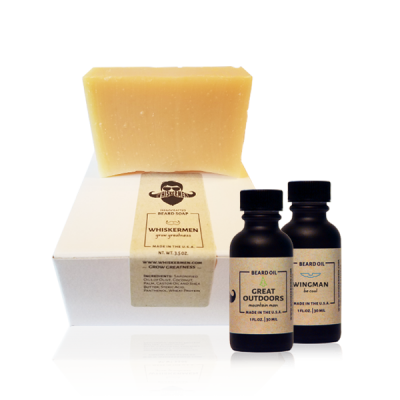 Select two of our incredible Whiskermen Beard Oils and pair it up with our Whiskermen Beard Soap. 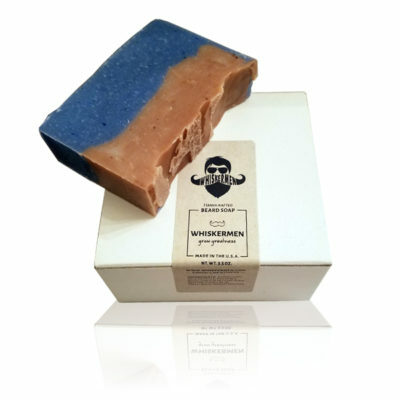 Our all natural beard soap is not your typical bar of soap. No scent was added so its perfect for a head to toe wash as well. Check out the size chart below for the perfect fit. 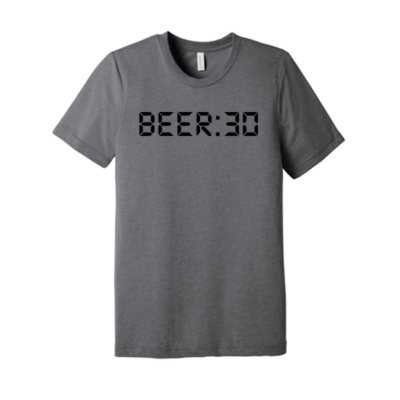 Bella + Canvas Triblend shirt made from 50% poly, 25% rayon, and 25% cotton. 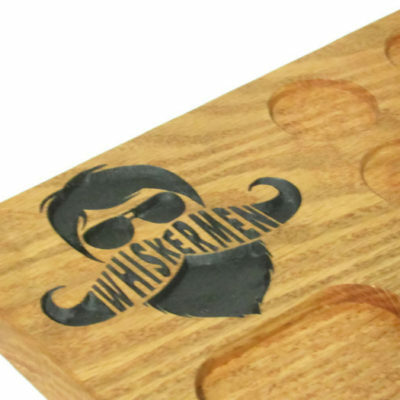 This is the baddest beard brush ever made! 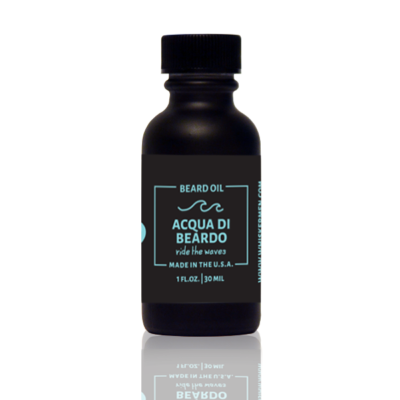 This bad boy will give your beard a clean, healthy, and shiny look and keep it looking its best. 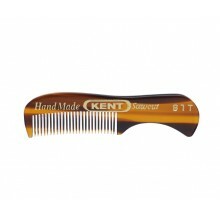 The Kent FOT Comb is a simple, straight to-the-point beard comb. 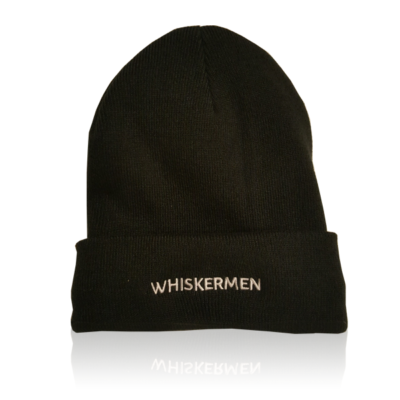 The simple design seems so easy to imitate, but no other brands can replicate. 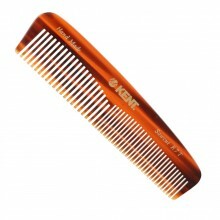 This comb is perfect to keep in your back pocket and give your whiskers a little brush throughout the day. 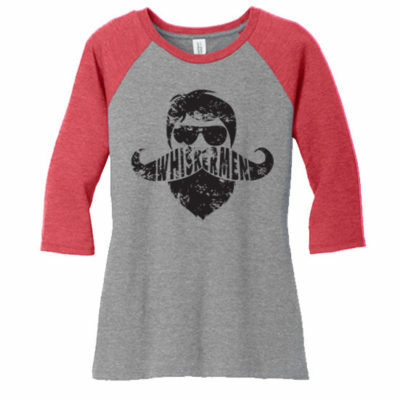 Designed for those who have a little more girth in the beard area. 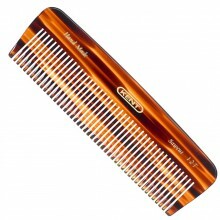 The 12T has deeper teeth that just glide through your whiskers without the painful snagging and pulling like other inferior combs. 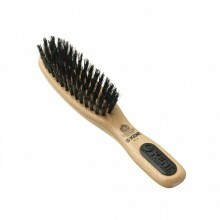 This comb will be your whiskers' best friend. This is the beard comb that you need to keep in your bathroom to get any style you're looking for. 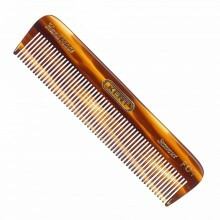 This small comb has a contoured handle and is great for grooming your beard and mustache. 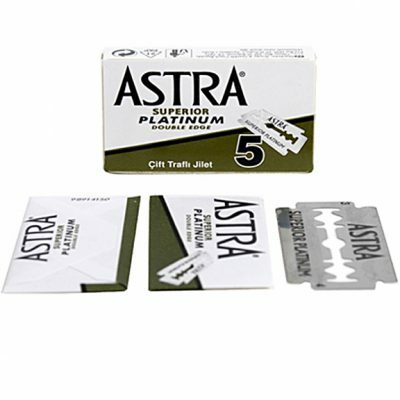 The sawcut edge makes it simple and comfortable to comb through even the most coarse hairs.